Pallets are essential in a business to aid in the storage and shipping of products. Without pallets, it would be very difficult to store and ship goods, not to mention the time and effort to transport the products to and from the warehouse or cargo ship. Pallets come in different dimensions, design and materials. No matter what kind of pallets a business needs. It matters to choose the best pallet manufacturers and here are some tips in doing so. 1.Knowing the business when it comes to pallets is important before evaluating the suppliers on the market. This is for you to take note of the pallet design, pallet dimension and pallet material that are needed for your business. This is also for you to know the things you will elaborate on when you talk with suppliers. 2.Research for all the pallet suppliers and manufacturers within the area. It is recommended to start within your location since you need the pallets to be easily delivered to you when you need them. Asking your fellow businessman can be a way to know about the different pallet manufacturers and what they offer. Online research can possibly answer some of your questions such as the price quotation, the location and the kinds of pallets a manufacturer or supplier has. 3.After having researched on the different suppliers within the area, you need to slash down those which you think will not provide what you need. Limit your list from 2-4 pallet manufacturers or suppliers only so that you can further evaluate who among them will give you the best offer. 4.One by one, you must visit the suppliers on the list so that you can converse to them about your needs and to get their price quotation. If it is possible, ask for the actual pallet so that you can see if that is what you really need. Remember that if you are engage in international shipping, consider asking if they have ISO pallets and heat treated wooden pallets. 5.It is now time to choose. Consider the price, location of the pallet manufacturer, the designs and types of pallets offered and the possibility that they offer used or recycled pallets. In your manufacturing and shipping business, it is also important to consider the pallet manufacturer’s ability to have collection services. This will help your business in collecting, repairing or disposing your used pallets. If your business is constantly requiring transport demands such as specific pallet sizes, it is also important to consider manufacturers who maintain an on-going business relationship so that if you urgently need specific pallets, you will surely get what you need. Pallets are flat beds usually used for storage or for the purpose of lifting heavy products or goods easily with the use of a forklift. Pallets come in different sizes and designs. 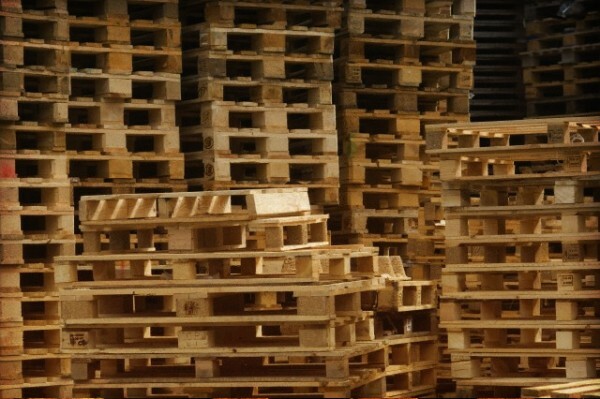 Pallets for sale on the market today are made of cardboard, softwood, hardwood, plastic, steel or aluminum. 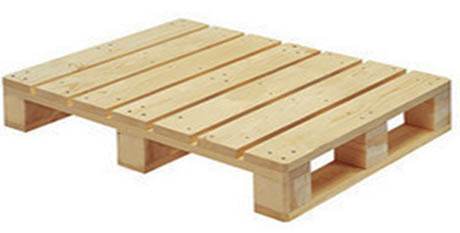 Several manufacturers are now present on the market offering cheap pallets for sale. 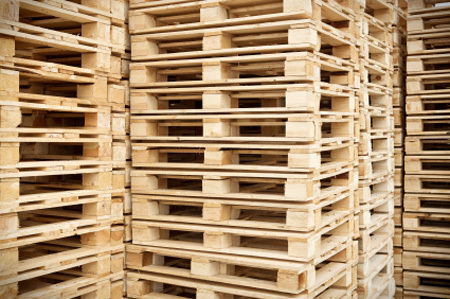 If you are in need of pallets, it is essential for you to be aware of a few things. Take time to read over these important notes you should know about pallets for sale. 1. Pallets come in different sizes. You can request for specific sizes from manufacturers or suppliers but also be aware that there are standard ISO sizes especially applicable for those products that are shipped globally. 2. Wood pallets are stronger than paper and equally as strong as plastic pallets. Though wood pallet is considered as the widely used pallets, plastic pallets are proven to be cost effective and space saver. 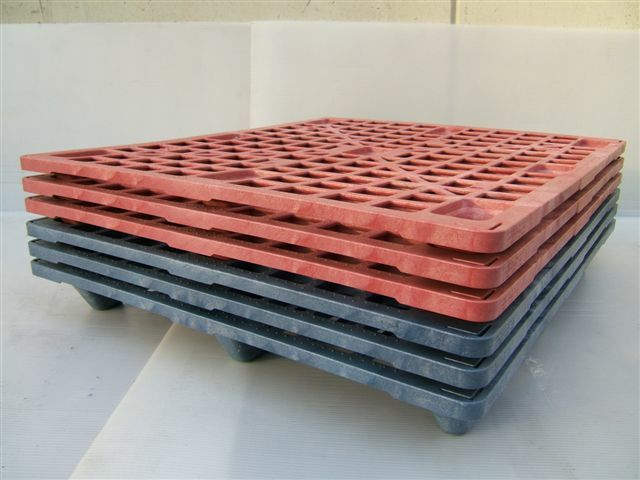 Steel pallets are also available on the market which caters to heavy duty use. Aluminum pallets are also available for specified use. 3. 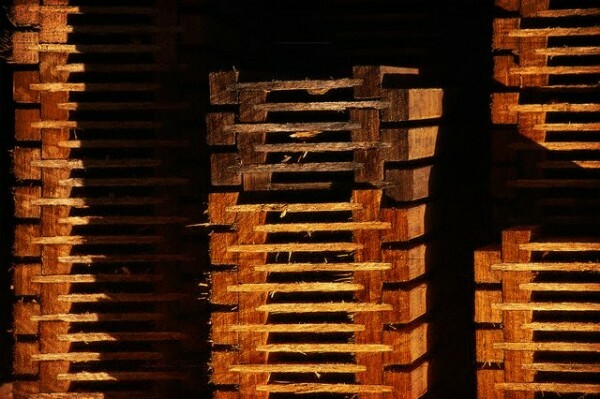 The IPPC treaty created a measure that all wood pallets and timber products that should be used for export purposes to many countries should be fumigated or heat treated in order to kill wood born insects. This is to protect the products being shipped. Not following these legal rules can subject your delivery to delay by customs or even destruction of goods. 4. When shipping products to Europe, remember to purchase Euro Pallets. 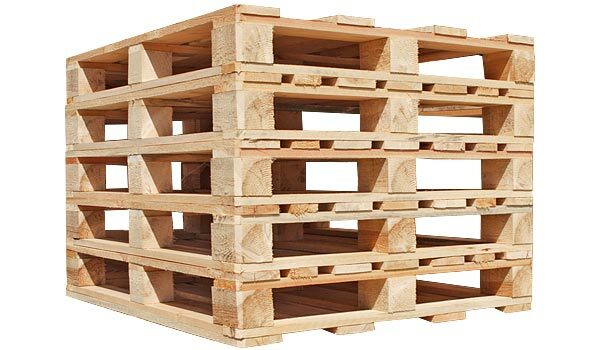 It is a requirement to use only Euro Pallets when shipping products to Europe and these pallets should be manufactured only by EPAL or EUR licensed companies. 5. Several manufacturers and suppliers are offering used pallets for sale. These pallets had been used by some companies and were already disposed of but are sold again after suppliers repair some damages. Buying used pallets for sale will cut down your expenses in purchasing new pallets especially if your budget is tight. Knowing the essential facts about pallets is very crucial in order to make good and pertinent decisions for your shipping or warehouse business..